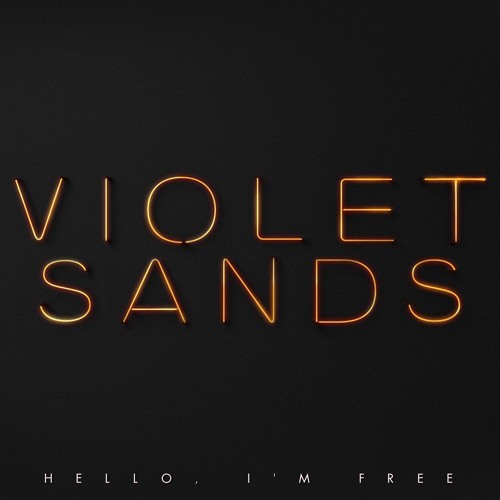 From the new album "Hotel" - out now: http://bit.ly/violetsandshotel "Hello, I’m Free" is about letting go, it’s about the modern imperative not to get lost in a world of distractions. <3 on Hypem: http://hypem.com/item/2m1wm Produced at @YouTooCanWoo in Brooklyn, NY. OH MY GOD!! I'VE BEEN WAITING FOR THIS TRACK LIKE AGES!! !